Pilaf do - do not cook porridge! For the first time revealed the secret of 104! 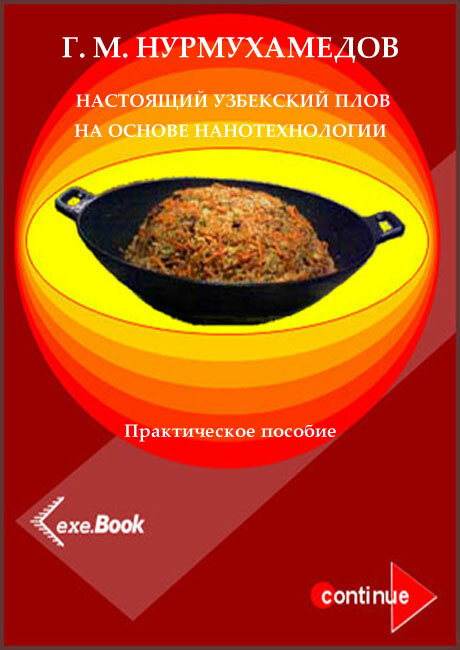 Secrets pilaf author - professor, doctor of technical sciences, a native of Uzbekistan - learned more than 59 years. A detailed handbook on the basis of nanotechnology. Disclosed details of such jewelry, the existence of which is impossible to believe. Each process step is beautifully illustrated. It allows anyone, regardless of their individual abilities, simultaneously bring their guests to real culinary euphoria. Secret recipes most famous restaurant meals.